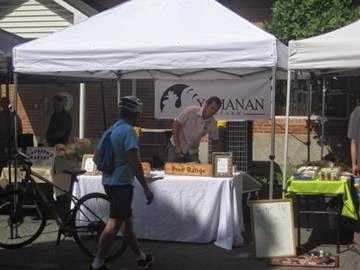 Almost everyone has noticed the upward trend in the local food movement. Farm fresh is the new black, so to speak, and eggs are arguably the hottest item. 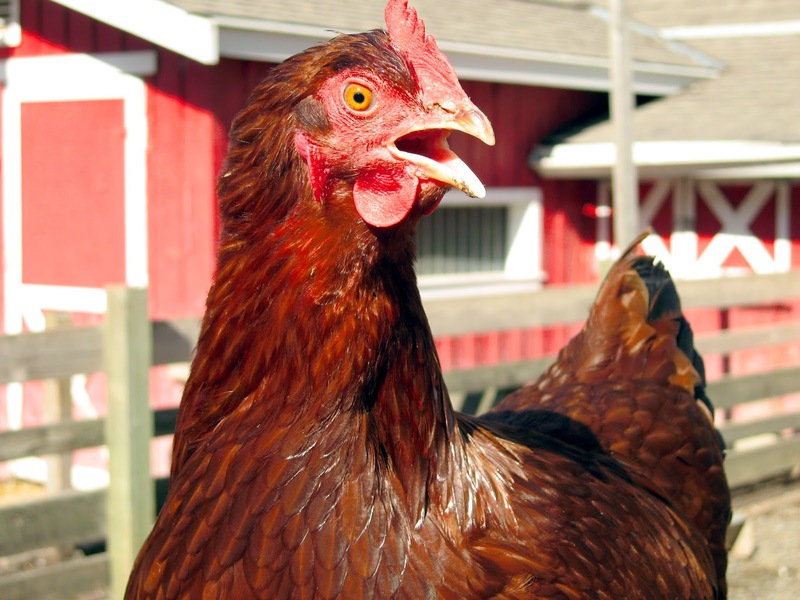 There are many reasons people start buying eggs from local hens. Foodies know they taste better. Health nuts know about their superior nutrient content. 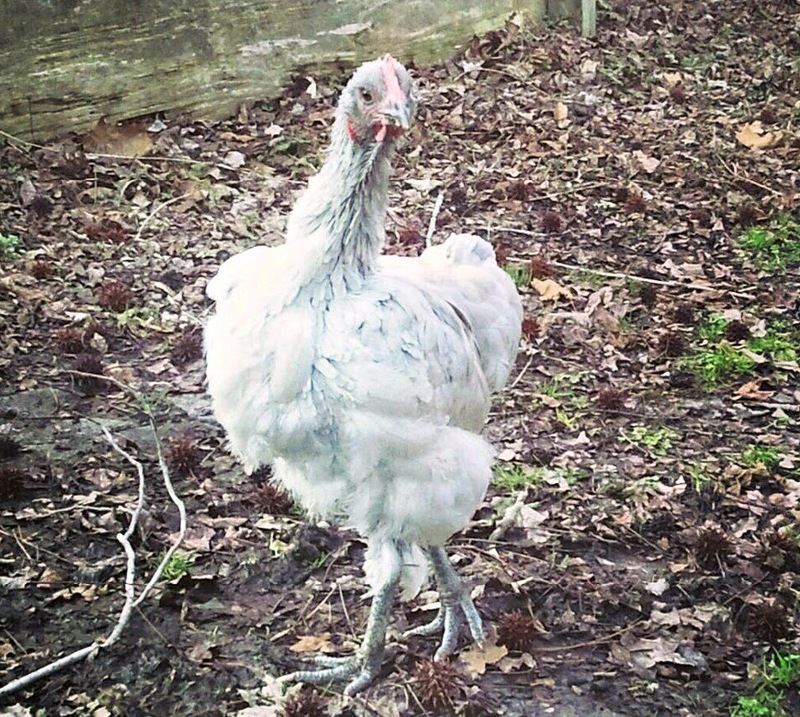 The eco-conscious know about the earth-friendliness of our smaller, happier flocks. Others know how a small business is the future of our economy. Everyone has a reason, and once you find a person’s, it only takes a few seconds to convert them into a lifelong customer. You know the feeling. Someone is interested in buying your eggs. But where are they coming from? You’re confident that once they taste your eggs, they’ll be hooked. But how do you land that first sale? This moment counts. Before launching into your spiel, stop and ask your potential customer a question or two. 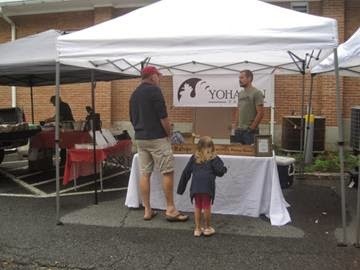 For people you don’t recognize, my favorite question is, “Is this your first time at our market? (or store? or farm? )” Or you could ask them whether they’ve seen the local food movement gain momentum like you have. You could even ask whether they’re from nearby. The point is you want to show them that you’re aware of them, and not just for the sale. Your goal here is just to show folks you don’t bite. Next, ask whether they’ve ever had eggs like yours before. You do know what sets your eggs apart, don’t you? For example, I ask market visitors whether they’ve had eggs from hens that forage on local pasture daily, since that’s our specialty. Their answer will determine where the conversation goes next. Imagine these scenarios. Each example here gives you a glimpse into the motivation behind each customer who visits your market. In fact, as you were reading through these statements, you probably already considered your reply. Let’s look at each personality, and close the deal. The first response, from the consumer who deliberately opts for “free range” eggs from the grocery store is on the right track, and it’s up to you to bring his or her knowledge full-circle. In other words, debunk conventional marketing tricks for this person. Explain what “free range” means in conventional agriculture, and then describe why your hens yield a better product. This client may also try to shop responsibly on behalf of the environment, if they mention humane methods. Show them the Molded Fiber Egg Cartons you use, and encourage the client to compost them to keep the goodness cycling. Next, you have the culinary protégé, whose main motivation is taste. He will be eager to impress his head chef, so suggest he does a side-by-side taste test with your eggs against conventional eggs. He’ll be back for sure! The customer who mentions a grandmother or “days gone by” will enjoy the nostalgia of your product, and can even perpetuate the tradition if he or she has children around. Encourage this customer to try your eggs in a dish that grandma used to make. Have them start a tradition with their kids of getting local eggs regularly from you. 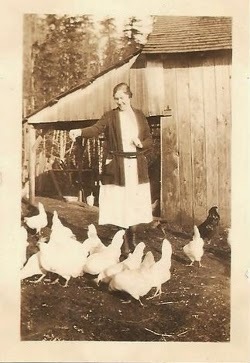 Show them pictures of your hen house. Ask whether they think it could use a hanging basket or flower box. These folks are charmed by your animals, and love to hear stories of farm life. Then you have the health nut, who happens to be my personal favorite. These folks know how real food affects our bodies, and they love to talk nutrition. I stay ready for these folks by keeping a side-by-side nutrition comparison of an egg from a pasture-raised chicken next to the nutritional content of a “USDA Standard” egg. Discuss the prevalence of vitamin D deficiency in our country, and ask them whether they can see how sun-drenched local hens would have 4 to 6 times as much vitamin D as their confined counterparts. Of course, if you only had a few precious moments, you wouldn’t talk about nutrients to the person who wants to support local business. No, you would describe how the capital they invest in your eggs circulates for years within the community. Talk entrepreneurship. Tell how you source your feed locally (if indeed you do). Mention the diversity of local businesses. Share a few challenges you overcame recently. Remind them your eggs represent creativity at work. If you’re like me, you’ll notice the temptation to stray into the other topics, since of course you feel strongly about them. Sometimes though, you only have a few seconds with the customer, so focus on how your eggs matter to them, based on what they first told you. Resist that temptation to list all the features of your product, until it seems they are ready to stick around for a while and hear more. 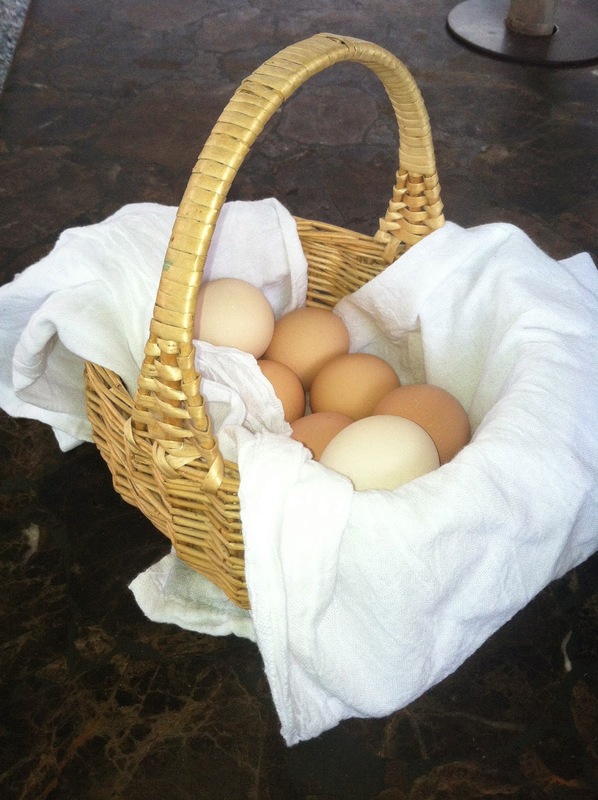 Once you’ve discussed your eggs from the customer’s perspective, ask how many they’d like. After the transaction is done, talk about the other benefits that you had to omit earlier. You’re free to share your personal favorite things about your product now, so don’t censor yourself or hold back. Let your enthusiasm shine. Talk in circles. Or don’t. It doesn’t matter, since you have done the most important work, that of caring for your new client.